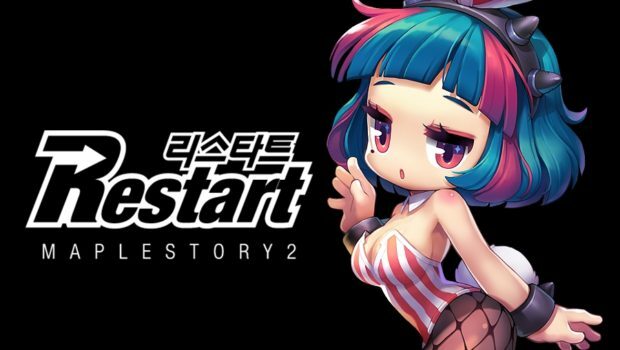 As we mentioned in the last article, developer Nexon plans a "restart" for MapleStory 2 during the winter update 2016. Access to features such as housing, mining and farming should also be facilitated. There are bonus items for all who play during the update. More information on the winter update that may be released for "Maplestory 2" should be made available in the near future. Stay tuned at Maplestoryer.com and get cheap maplestory 2 mesos here.